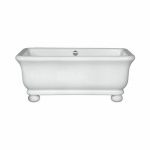 The Senator Bath is a beautiful replica of the traditional Fireclay baths. The SENATOR is made from our unique Cian® material using modern techniques. It has been designed to retain heat and to replicate the look and feel of the traditional baths without the weight. It can also be used with bun feet. The generous bathing area gives you plenty of legroom and ample space to share between thick, heat retaining sides that rise up around your shoulders to form a luxuriously rounded headrest. 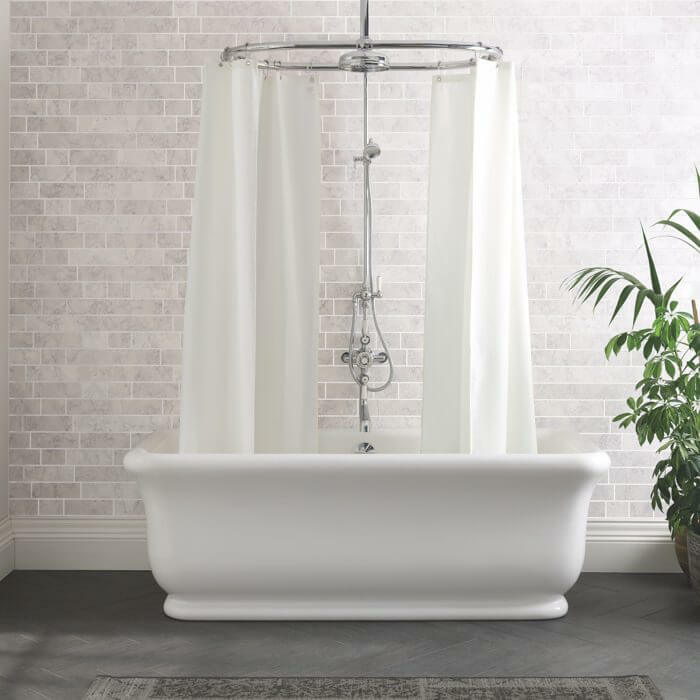 The Senator Bath’s luxurious and traditional looks paired with the unique Cian material will make any bathroom look and feel great. We also give our 10-year manufacturers guarantee so you can buy with absolute confidence that it has been built to last.